This rather ambivalent message has served Syriza well both domestically and externally. Domestically, it alleviated the fears of many disaffected middle class voters who are very sceptical about a return to Drachma. 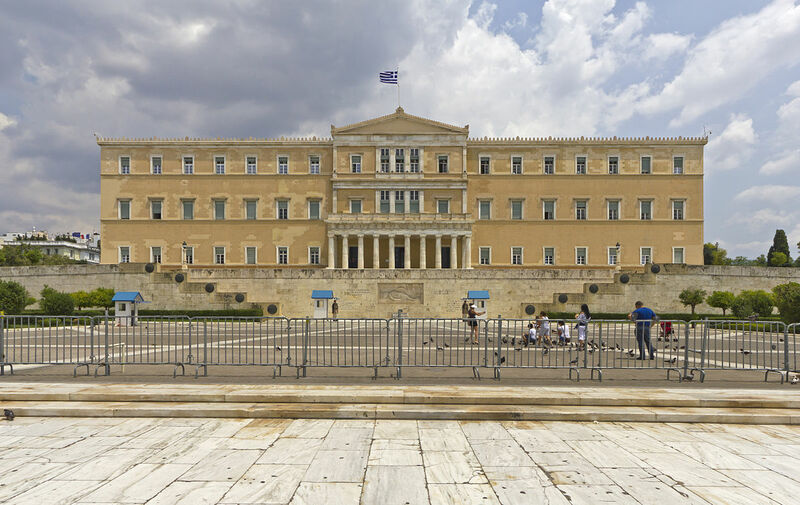 Externally, it indicates the spirit with which Syriza will approach any forthcoming negotiations with the troika (the International Monetary Fund, the European Central Bank and the European Commission). Namely, that Syriza does not share the same neoliberal economic policy agenda as Greece’s lenders – and certainly challenges Germany’s insistence on continuation of austerity – but it is willing to compromise over a mutually beneficial deal.